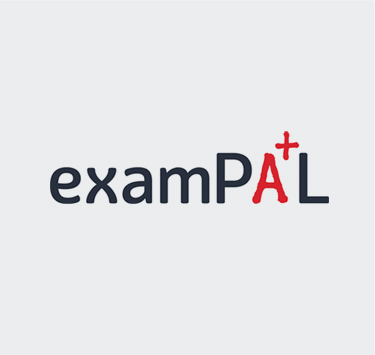 ExamPAL is a revolutionary way to prepare and upgrade preparation for standardized tests that uses crowd wisdom, together with an adaptive and customized online learning experience. 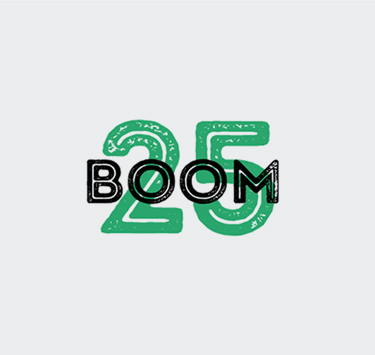 Boom25 puts the thrill back into online shopping with a unique, fun and rewarding money back deal for every 25th shopper using their site to access leading global retailers. 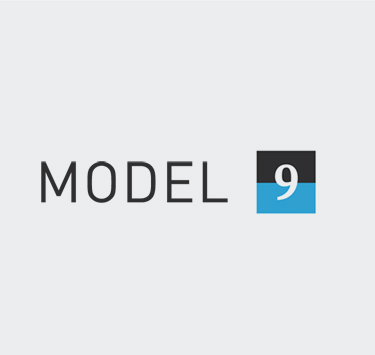 Model9 are pioneers of truly tapeless mainframe backup. They have revolutionized mainframe computing by leveraging Cloud technologies and economics without compromising data integrity. 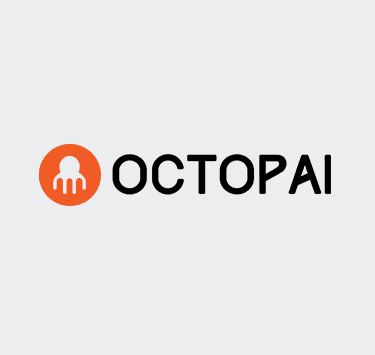 Octopai is a machine learning-based, SaaS product, that enables organizations to find their data and track its movement process in seconds by automatically discover, centralize and analyze cross-platform metadata. Octopai is about empowering businesses intelligence to better manage their data be leveraging automation. 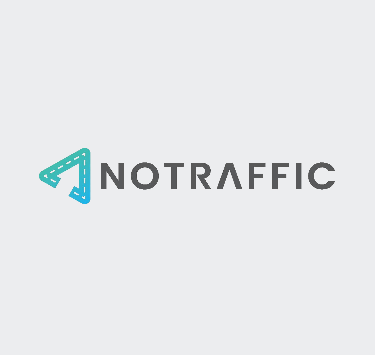 NoTraffic is a traffic management platform that optimizes traffic in real-time based on smart sensors and prepares the road infrastructure for the connected and autonomous era. 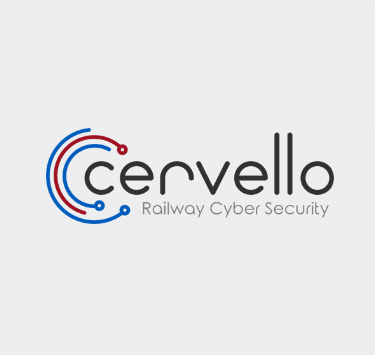 Cervello’s platform runs in a fully passive and non-intrusive mode to safely empower railway operators with unrivaled visibility, cutting-edge threat detection and control of their signaling assets. Furthermore, Cervello offers an effective response to threats in order to mitigate risks. 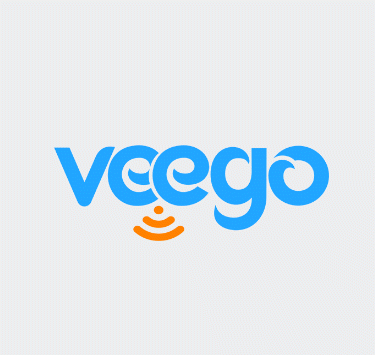 Using artificial intelligence and machine learning, Veego proactively detects, identifies, analyzes the root cause, and resolves errors and malfunctions in edge/remote devices and gateways across the complex IoT ecosystem.